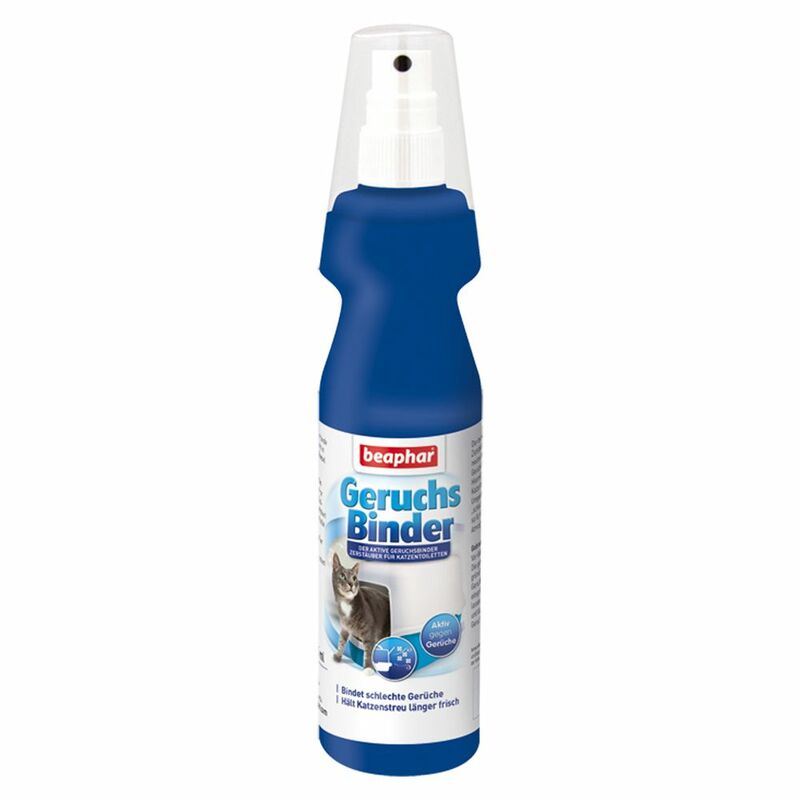 Beaphar Odour Eliminator neutralises any unpleasant smells from your litter tray. For a fresh and clean atmosphere around the cat loo! Instructions: Shake bottle well before use. Spray liberally into the clean cat tray and allow to dry briefly. Add cat litter and spray daily to deodorise and disinfect. Please note: Always read labels and product information before use. When spraying onto a material test the product on a leΒ visible area first. Do not use on animals. Use in a well ventilated area. Do not store at temperatures over 25 degrees;C. Keep away from children and pets. Avoid contact with eyes, and do not breathe in spray.